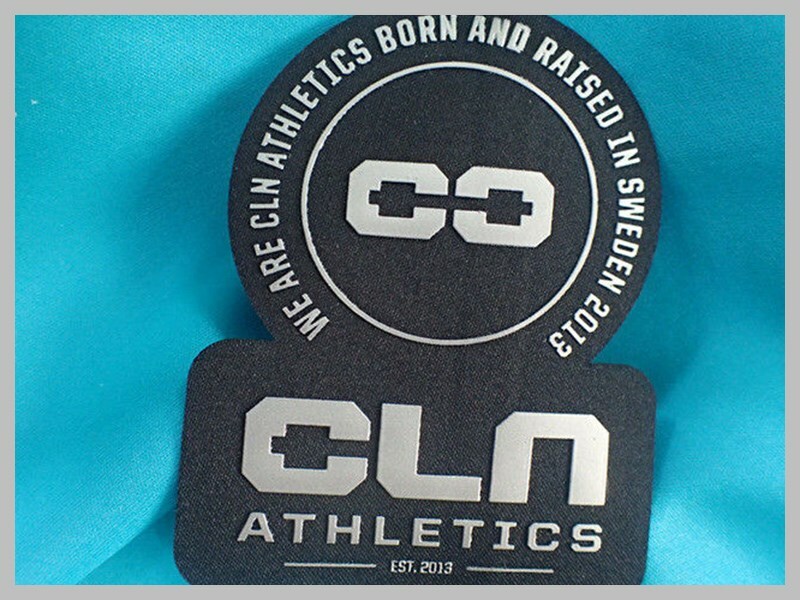 Wholesale Embossed Logo Rubber Patch Silicone Clothing Brand Patch,Wholesale silicone pvc patch,professional custom silicone brand patch,fancy shape 3d pvc label patch ,food grade silicone rubber patch logo,silicone patch,silicone label. Custom,Pantone color,any panton colors as the customers request for silicone pvc patch. 1.Flexible, Long life,Waterproof, Insulation, No-Odor, Durable, No-Fade,Eco-Friendly, Nontoxic,Non-stick, Softness. 2.PVC labels easily create 2D or 3D effect, great to express detailed letters and images, adding more value to your brand. 3.Reasonable price, high quality silicone pvc patch. 4.Silicone rubber patch temperature range from -40 to 240 degrees centigrade. 5.OEM & ODM are welcome to make silicone pvc patch,silicone rubber patch,silicone brand patch. 6.Attach to your products easily. 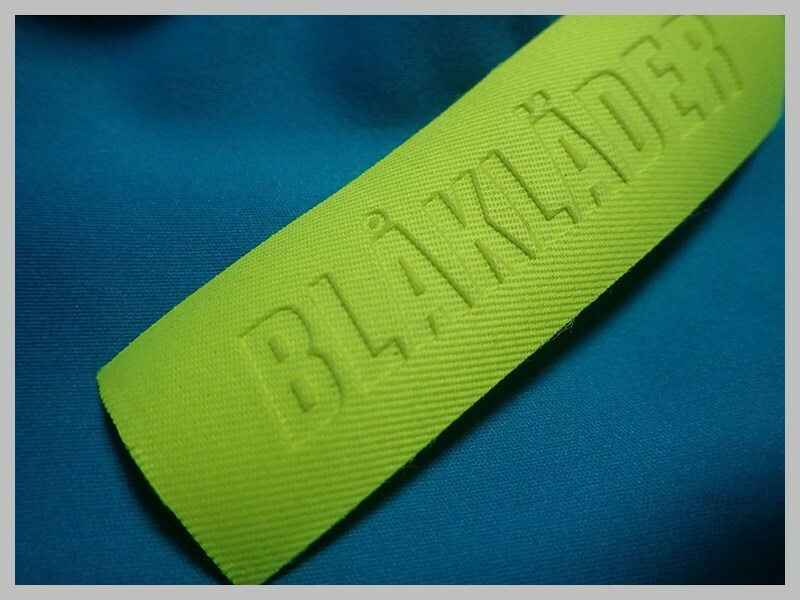 A channel will be made on your label for sewing, attaching to your product a breeze. Hook and loop is always a good choice. 7.Suited for all weather conditions. Used for all kinds of clothing, sportswear, army forces and bags. 8.MOQ can be 1,000 pcs per style, good quality,lower price,best promotional gift. Sample lead time is about 5 days, fast production, and standard export packings.